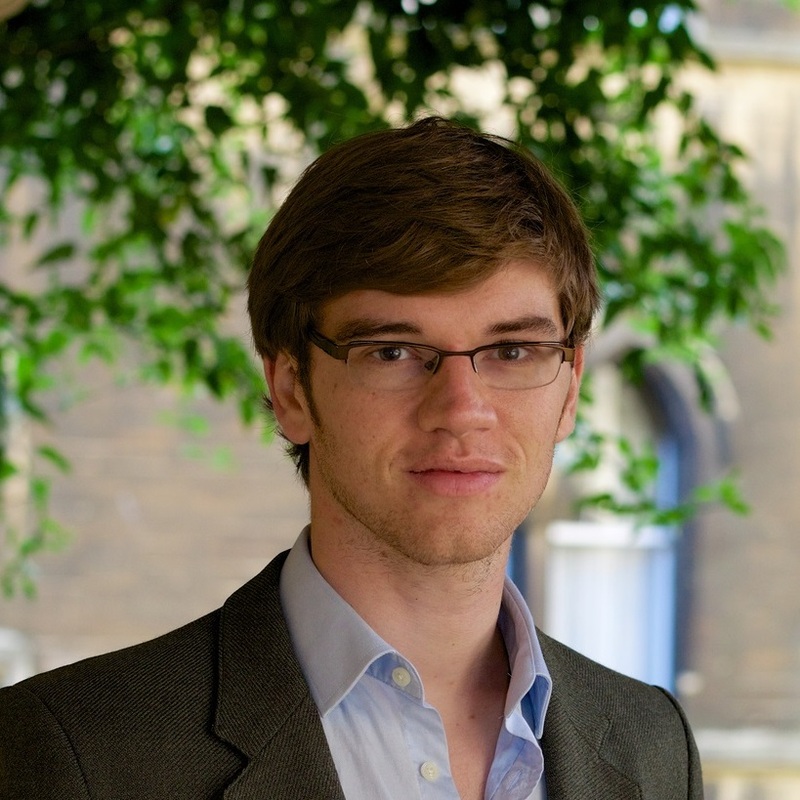 William MacAskill is an Associate Professor in Philosophy at Oxford University and Tutorial Fellow at Lincoln College. He was educated at Cambridge, Princeton, and Oxford. His research has two main focuses. The first addresses the issue of how one ought to make decisions under normative uncertainty; in addition to a DPhil on the topic, he has published on this issue in Ethics, Mind, and The Journal of Philosophy. The second is on effective altruism: the use of evidence and reason to promote the wellbeing of all. His book on the topic,Doing Good Better, was published in 2015, and reviewed favorably in The London Review of Books, The Times Literary Supplement, The Guardian and The New York Times. In the future, he plans to work further on the theory and practice of effective altruism, including aggregating wellbeing, time-discounting, moral methodology, career choice and cause prioritization. William is the cofounder of three non-profits based on effective altruist principles: Giving What We Can (2009), 80,000 Hours (2011) and the Centre for Effective Altruism (2012). These organizations have collectively raised over $22 million for effective charities with a further $1.4 billion in lifetime pledged donations, and sparked the ’effective altruism movement’, with thousands of members and over a hundred local groups around the the world. William has written over 30 popular articles on ethics and effective altruism for venues such as The New Yorker, The Guardian, The Independent, Time, The Atlantic, and The Washington Post. He has given dozens of public lectures at academic and corporate events, including the Oxford Union, London Intelligence Squared, and the Google Future Forum. He is regularly in the media, appearing in venues such as The Tim Ferriss Show, The Today Programme, and the BBC News at Ten, and has advised a range of external parties including Number 10 Downing Street and former Prime Minister Gordon Brown.